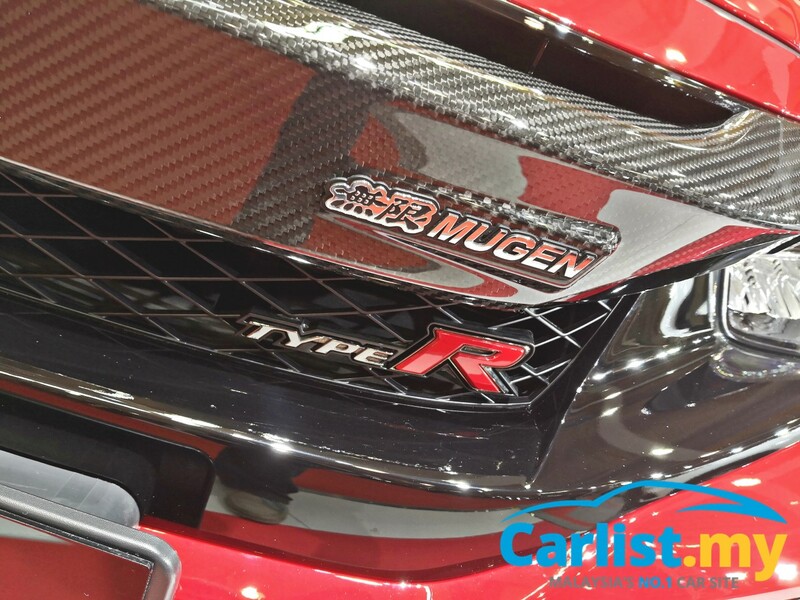 Mechanically, there are no enhancements to the Civic Type R Mugen Concept. 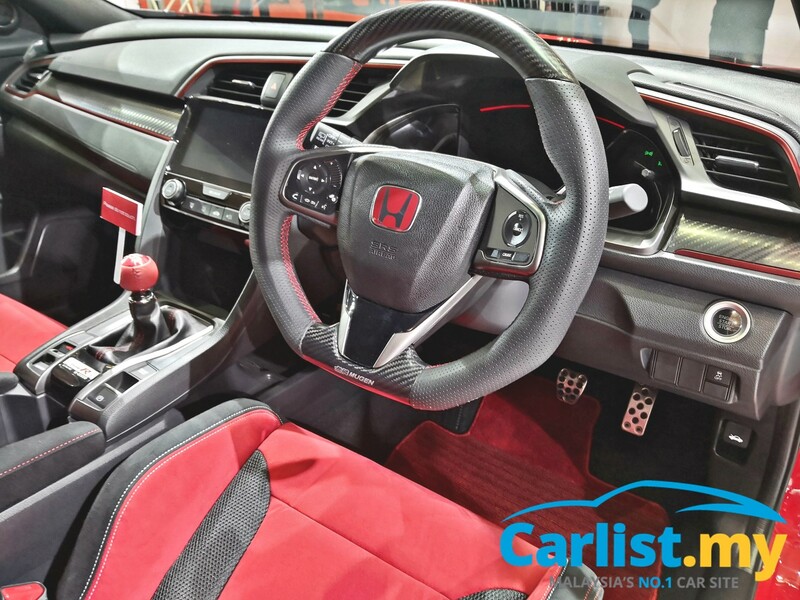 The car is powered by the same powertrain package as the base Civic Type R, comprising a 2.0-litre VTEC turbo engine kicking out 310 PS and 400 Nm of torque. 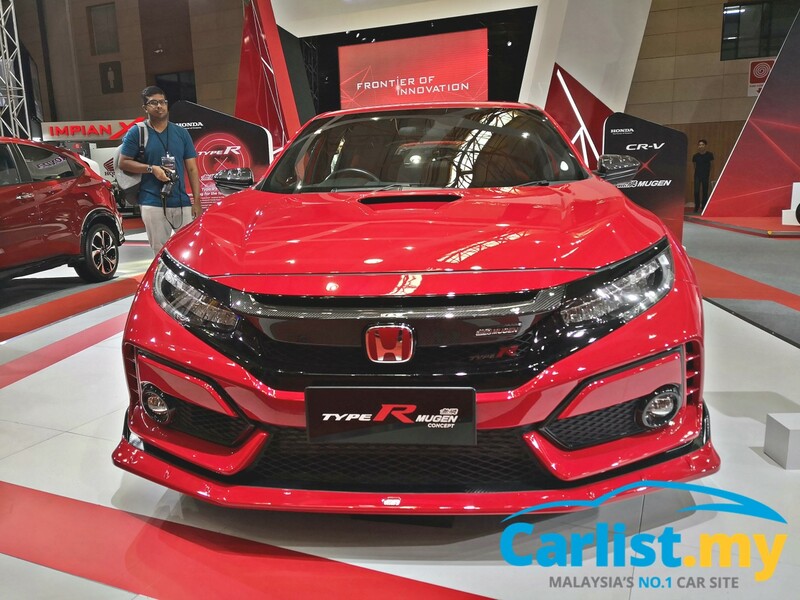 As exciting as it looks, the Civic Type R Mugen Concept is only being previewed by Honda Malaysia, and will not be going on sale. 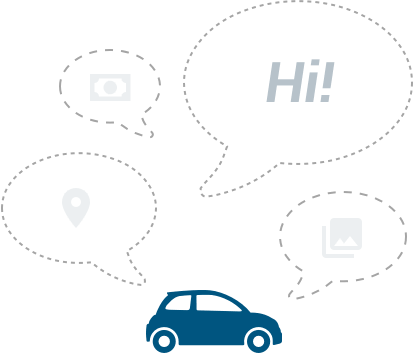 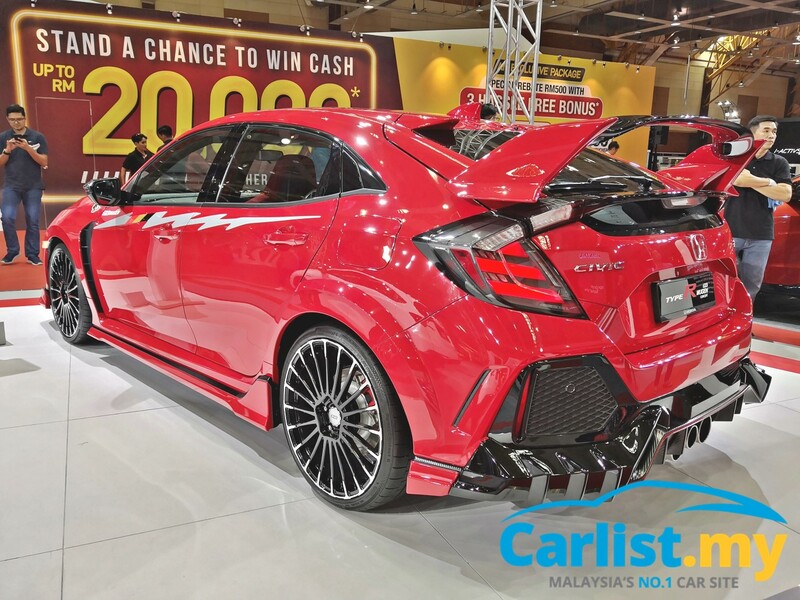 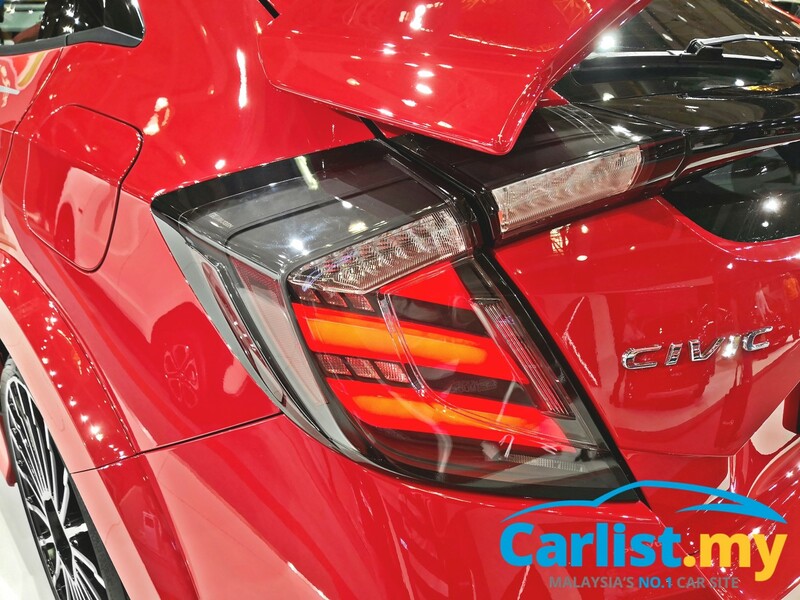 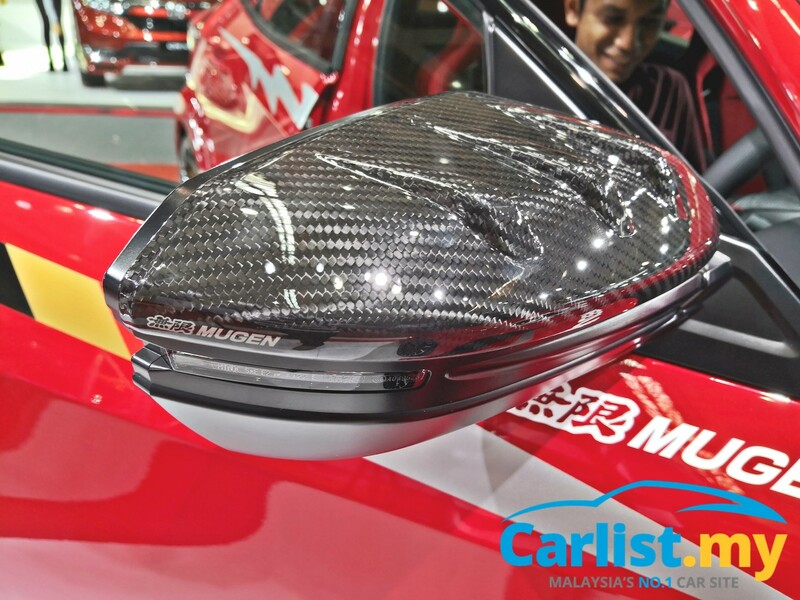 So, if you want to have a closer look at the car, head over to the Malaysia Autoshow happening at the MAEPS Exhibition Centre this weekend (12th to 14th April). 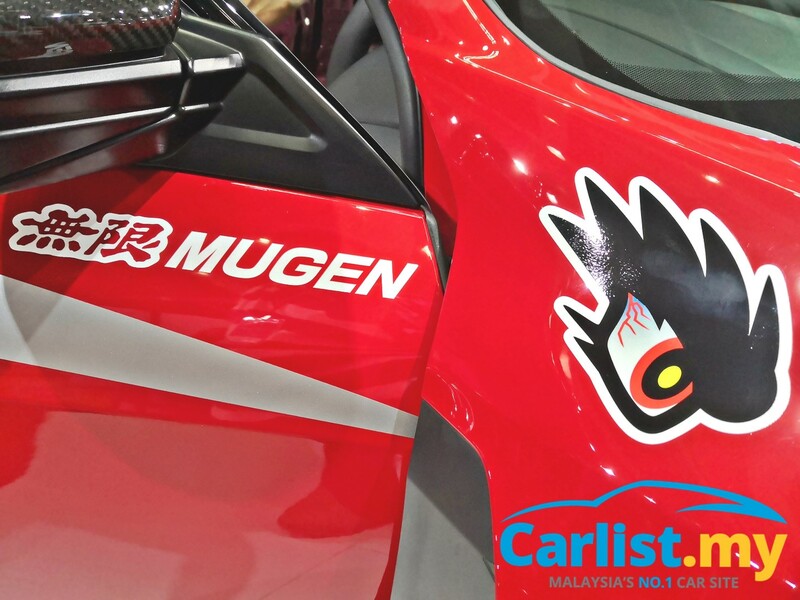 Besides the Civic Type R Mugen Concept, Honda Malaysia is also showcasing other models like the CR-V Mugen Concept, Jazz Mugen, BR-V Special Edition (SE), as well as the new HR-V RS and the HR-V Sport Hybrid i-DCD.